I read this article and found it very interesting, thought it might be something for you. 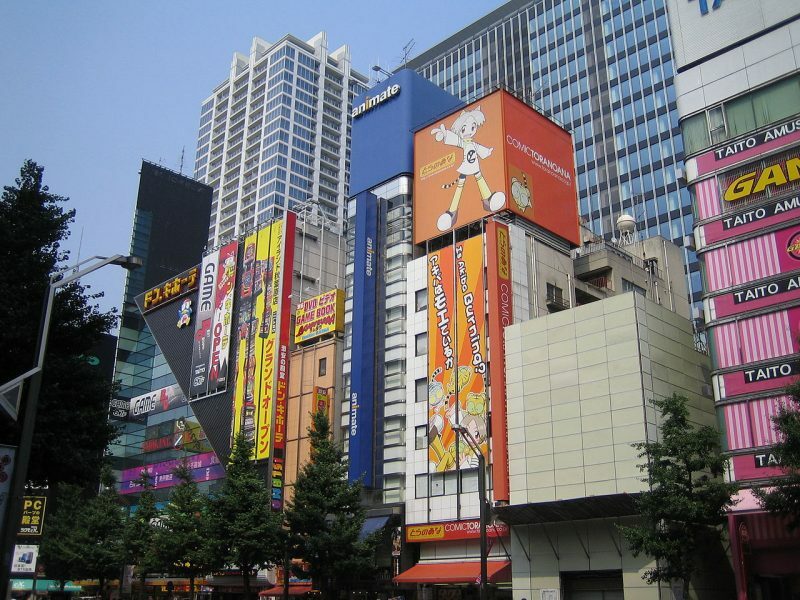 The article is called 7 Anime Stores You Must Go in Akihabara and is located at http://trip-n-travel.com/listicle/10160/. Source: Colin McMillen from Pittsburgh, U.S.A.
Anime is part of the Japanese culture. There’s so many anime fans around the world over the years. This Electric Town today is also bringing the name ‘Gamer’s Mecca’. 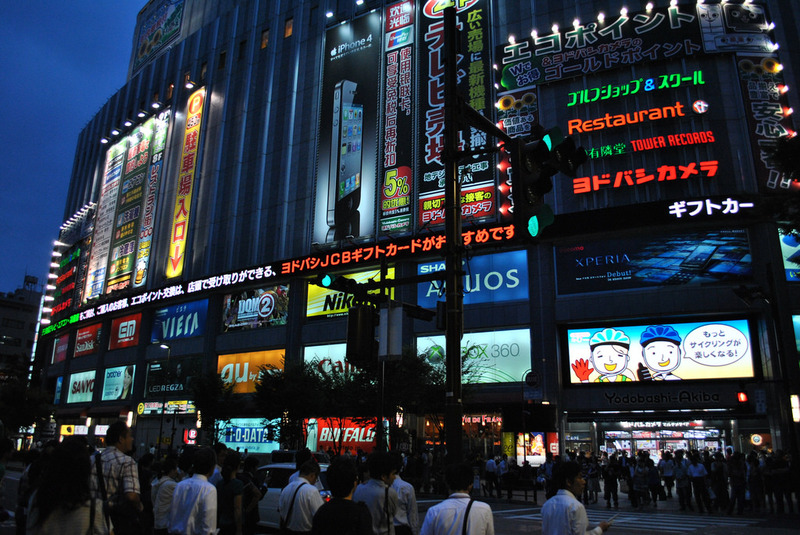 Akihabara is a must-visit for tourists, especially for anime/manga fanatics, and technology geeks. Most anime shops offer the best products. You will be greeted by Animate’s mascot named Meito Anizawa commonly known as Anime Tencho. Shop at Animate for anime magazines, games and goods. Female anime fans would excitingly love spending time here. Animate is often visited by overseas anime fans to purchase stuff. If you’re a Cardcaptor Sakura lover, get her items here. The latest anime comics are usually displayed in front to entice customers. The store frequently updates the latest comics so, you can never go wrong with Gamers. Anime and games fans love collecting DVDs, books, card and video games. Meet Dejiko, the store’s mascot, as he will entertain you while you shop. 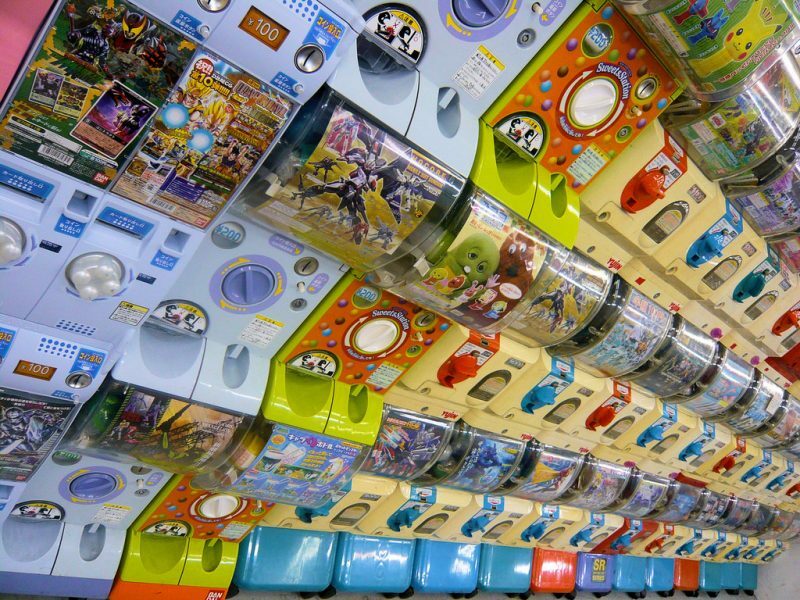 Towers of manga and anime magazines will greet you upon walking into the store. Various shelves of different animes are all over the place. 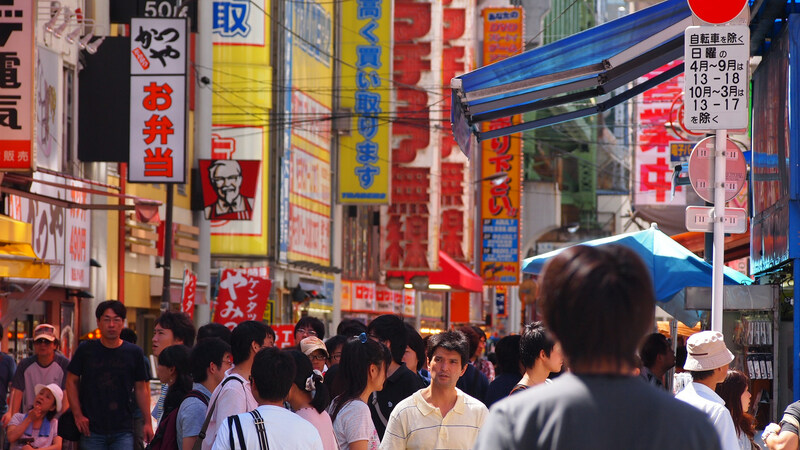 Products from Comiket or Comic Market are sold here. Comike is a fan-made publication event in Japan so, if you did not get the chance to attend, you can get copies in Melonbooks. 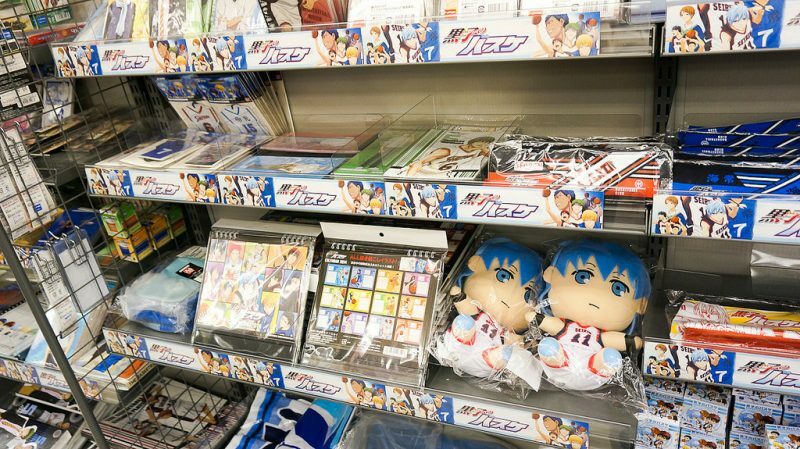 Also known as Tora, Toranoana primarily sells manga related items. 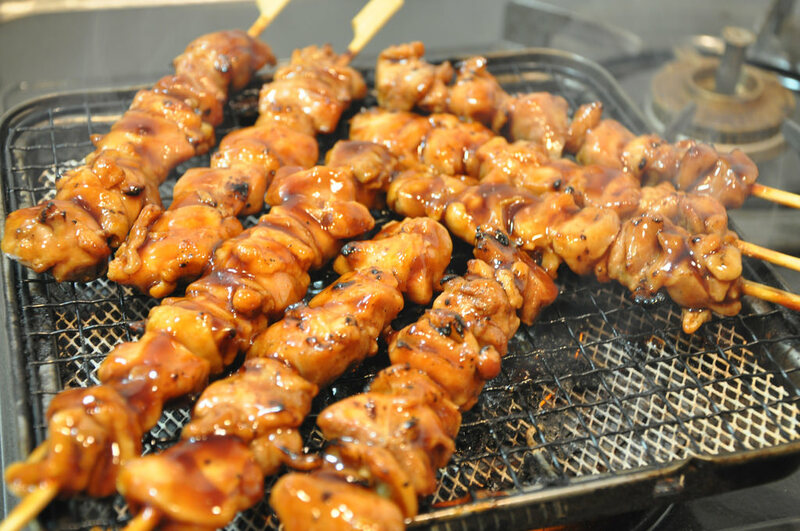 There are actually in branch shops of Toranoana in Akihabara alone. Store A is the flagship shop and most commonly visited by tourists. Store B is special because it has an exclusive floor only for women. Store C is where you can buy second-hand Doujinshi books. If you are a Danbo fan, you can immediately find him at the first level. Prince of Tennis, Sailor Moon, and other anime shows girls love are located on the second floor. KanColle and Love Live! are on the third floor. Plastic models and figures of Star Wars are found at the fourth level. The fifth level is an event space. Book-Off buys and sells used books. 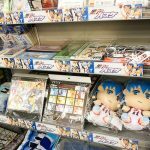 So, if you are looking for pre-owned anime items, this is the place for you. It also resells anime games and movies. Sometimes, prices are lower compared to other shops. The first floor is allotted for gaming enthusiasts. 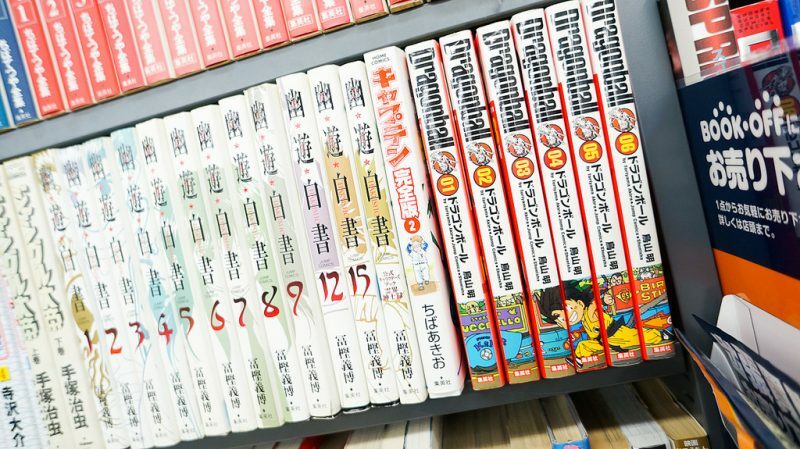 The two top floors are exclusive for manga lovers.